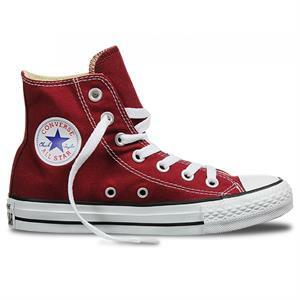 Created in 1917, the Converse® Chuck Taylor All Star sneaker was the original basketball shoe. Its use has changed over the years, but it’s still perfect in its simplicity. With its timeless silhouette, vulcanized rubber sole and unmistakable ankle patch, the Chuck is ready for you to make it your own.